Melco Resorts & Entertainment has highlighted eSports as a key component of any integrated resort project it builds in Japan. According to Melco’s Group CFO Geoffrey Davis, an eSports stadium would comprise a significant piece of its IR pie should it be granted one of three Japan casino licenses on offer. 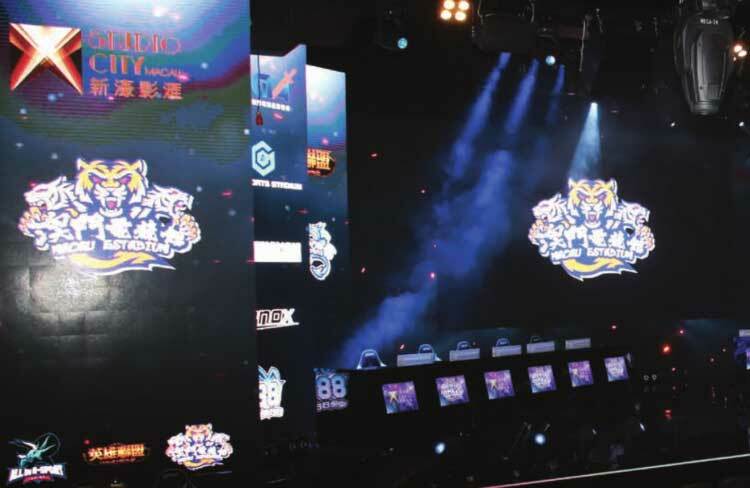 Melco Resorts recently became the first of Macau’s six concessionaires to open a permanent eSports venue in the Asian gaming hub with Macau eStadium launching operations at Studio City in July. According to Davis, it is important that Melco targets visitors to a Japan IR who “are interested in experiencing and discovering new culture. “Since the gaming area accounts only for 3% of the total area, entertainment becomes very important,” he added. According to director of operations for the Japan IR Association, Ayako Nakayama, eSports are becoming an increasingly interesting option for casino operators worldwide. 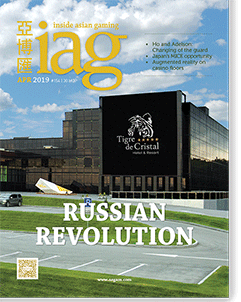 “Casino operators are starting to put eSports facilities into their resorts, hoping to increase occupancy by bringing in international players worldwide for various tournaments,” the Nikkei Asian Review quotes Nakayama as stating.